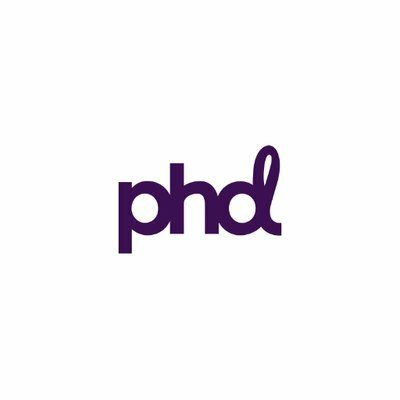 PHD is an acclaimed media and communication agency network. The PHD network is part of the Omnicom Media Group (www.omnicommediagroup.com), a division of Omnicom Group Inc. (NYSE: OMC). .
PHD's Advertising services include branded content, content creation, and sports marketing. PHD's integrated marketing services include international media planning, buying & campaign management, as well as social marketing consultancy & implementation and sponsorship negotiation & implementation.